When Sid, Nick and Rob find a strange glass in the park, they think they might have struck it lucky. When the glass breaks and they find themselves stuck in ancient Rome, it seems their luck has turned against them! 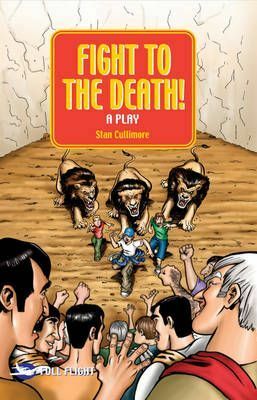 Can the boys escape the lions' den to discover the way back home...?